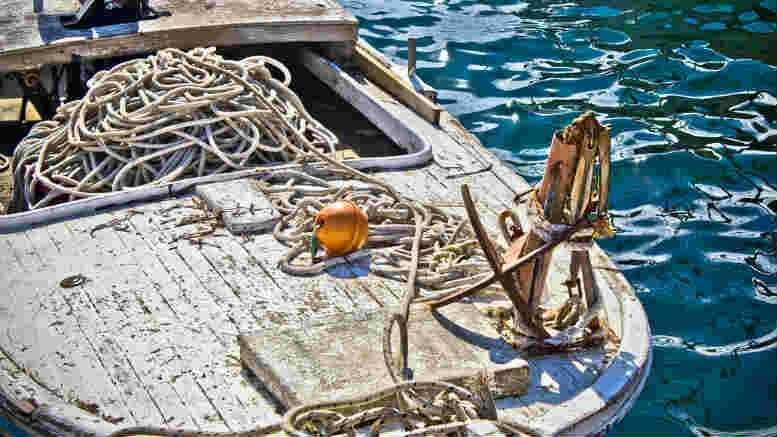 Trawling the bottom can be a grubby business. Corporate Guardian director Stefan Arnautovic. With work scarce for many firms all avenues are being explored and major mid-tiers like Jirsch Sutherland are apparently not above scouring the lists of winding up applications for opportunities. What’s interesting is the language employed in communications to the recipients of the dreaded wind-up notice. See an excerpt from the letter below. A letter came across SiN’s desk this week from Jirsch subsidiary, Corporate Guardian addressed to a company director. It warned that the Deputy Commissioner of Taxation (DCoT) “has commenced proceedings seeking to appoint a court liquidator. Such an approach is pretty straightforward. It then goes on to state that “Corporate Guardian is a division of Jirsch Sutherland and our principal aim is to stop your company going into liquidation”. It also advises that unlike untrustworthy advisors, Corporate Guardian has access to more than 15 in-house registered liquidators and more than five in-house bankruptcy trustees, in case one assumes Corporate Guardian is unsuccessful in it’s principal aim. ASIC’s advice on professional practice in this somewhat grey area is somewhat grey itself. The regulator does not censure the utilisation of the winding up lists to market business. Nor does ARITA, which after all has plenty of lawyers among it members for whom the wind up lists are required reading. ‘ASIC maintains its focus on practitioner independence,” a spokesman for the regulator said. “ASIC surveillance includes practitioner business structures and better understanding, and acting on, inappropriate referral relationships. ‘The law requires registered liquidators to fully disclose matters that, while not constituting a conflict, should be disclosed to the creditors so that creditors can consider exercising their statutory right to replace an appointed liquidator,” ASIC said. 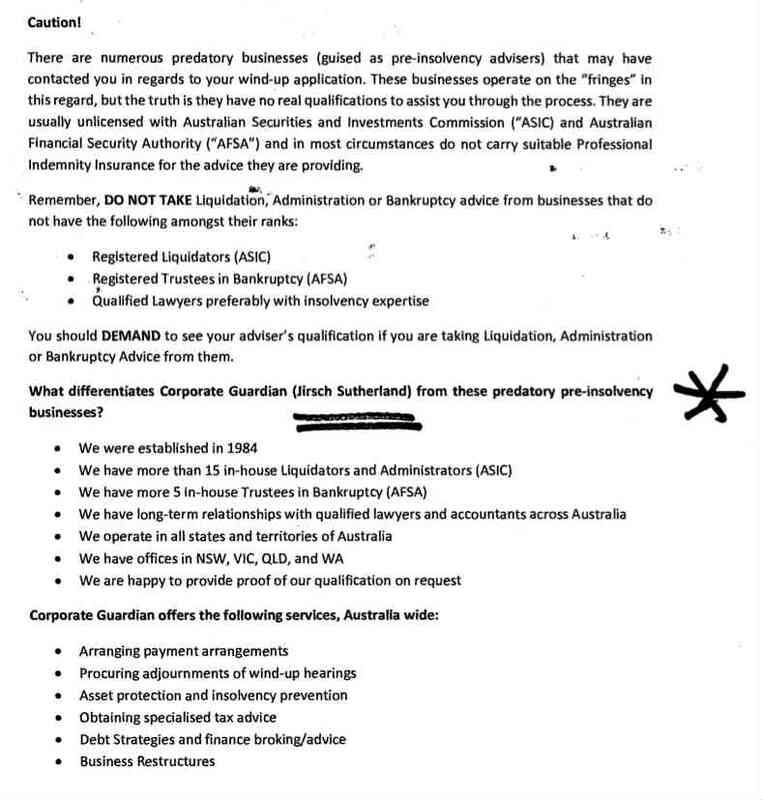 Perhaps mindful of ASIC’s monitoring of this area, the letter – authored by Corporate Guardian director Stefan Arnautovic – also warns the addressee about approaches from “predatory businesses (guised as pre-insolvency advisers) that may have contacted you in regards to your wind-up application”. Perhaps it’s an attempt to differentiate Corporate Guardian from the opportunists swarming at the bottom of the pond. “These businesses operate on the”fringes” in this regards, but the truth is they have no real qualifications to assist you through the process,” the letter continues. All very well. But where will it end? Perhaps the dearth of work is pushing firms towards a space already picked over by the profession’s less-than-salubrious outsiders and a better outcome will result? The challenge is to avoid taking up the ways of the bottom feeders whilst sitting at the same table. From Corporate Guardian – Competition at the bottom is hotting up. 6 Comments on "Corporate Guardian differentiating itself from trawlers"
They have just copied Insolvency Guardian who don’t need to trawl court appointments. Funny, it is Sule Arnautovic that is director of Jirsch Sutherland and now his son takes over from David Evans who was once a salary partner. Ridiculous. 2) Stefan Arnautovic is a brother of Sule Arnautovic. 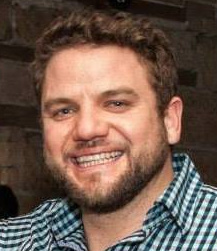 Following comments and clarifications posted on this article and a subsequent exchange of emails, SiN can report that Insolvency Guardian managing director Jarrod Sierocki has advised that contrary to what is currently stated on the Insolvency Guardian website, the company no longer operates in the pre-insolvency space. _________ states that they are licensed and regulated. This is misleading as they have an in house lending company listed as _______ which is not a regulated or licensed credit provider, hence not subject to regulatory checks and balances. As for their association with A&S Services that is another matter entirely that will come to light in due course.